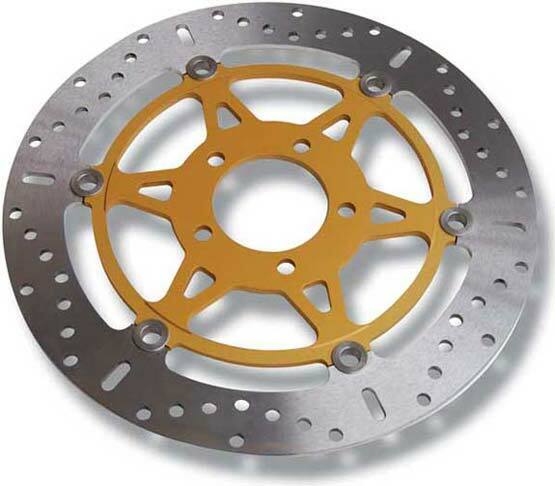 EBC replacement brake rotor (disc) 320mm diameter. Fits R3 (2004-2009) and R3Classic (2007-2008) Full floating replacement rotor (disc). Please Note - This item is special order. Please allow 3 weeks for delivery.